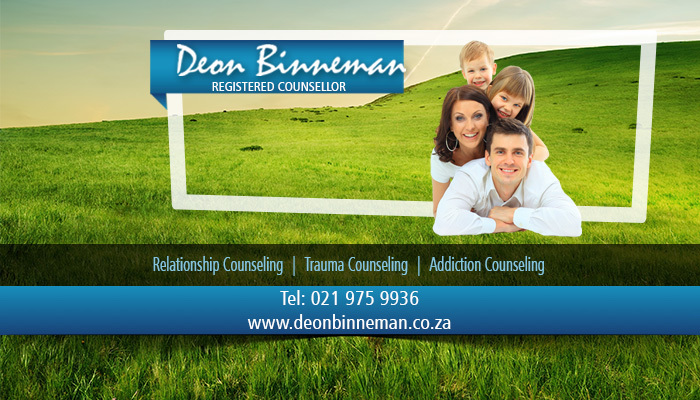 Deon Binneman is a professional and qualified psychological counsellor with years’ experience. 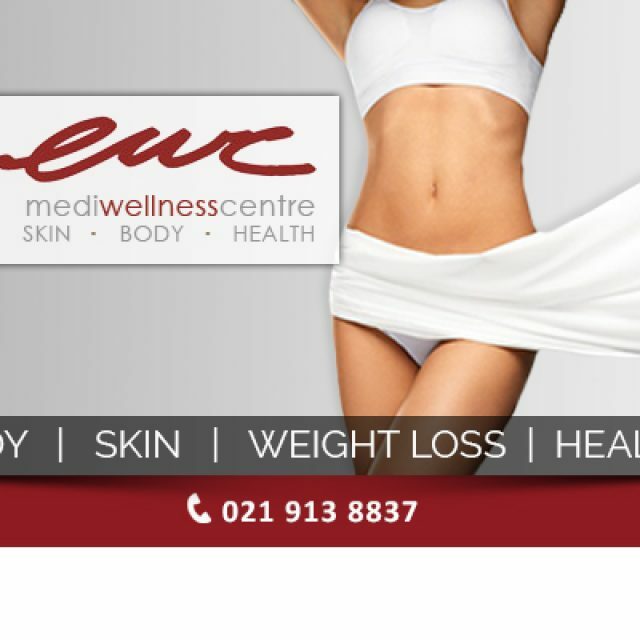 He practices from his own, private practice in Cape Town’s Northern Suburbs, and welcomes all patients seeking help or guidance on a matter of everyday issues. 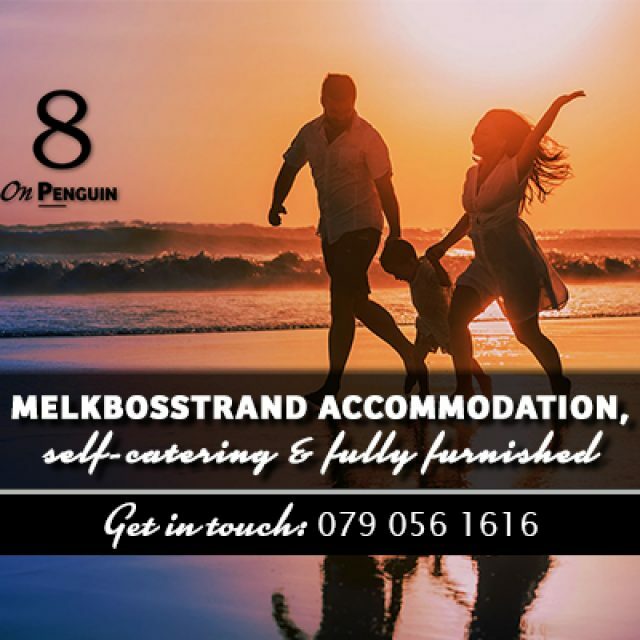 Deon has gained valuable experience over the years and also holds a range of accolades, including a Theology Degree, as well as an Honours in Clinical Psychology from Stellenbosch University. Furthermore, he also obtained a Master’s in Psychology from the University of South Africa (UNISA). 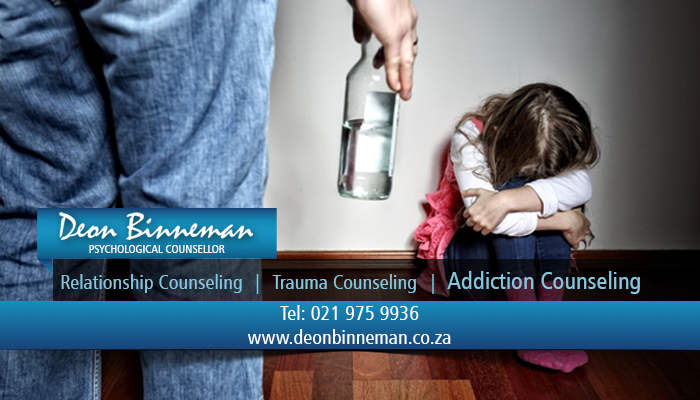 With a special interest in addiction, relationship and trauma counselling, Deon has mastered various methods and techniques in order to assist his patients in the best way possible. His approach is non-blaming and he wants each patient to realise their own potential in reclaiming their lives – an approach which has proven to be very successful. With his degree in Theology, Deon is also able to offer counsel from a religious perspective, should clients require this. 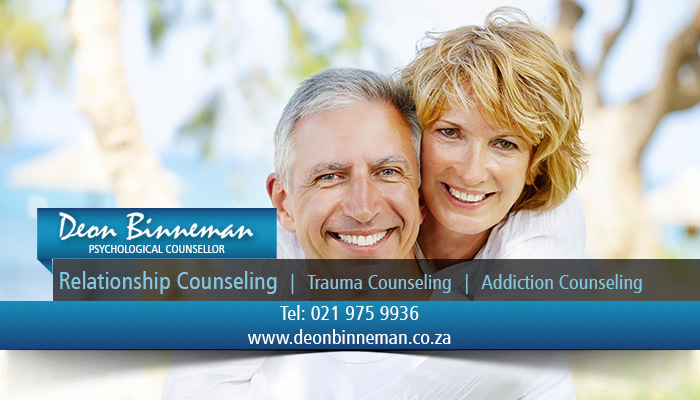 Deon Binneman operated professionally, therefore clients can rest assured that each session is treated as confidential. Since Deon is a registered member of the Health Professionals Council of South Africa (HPCSA), patients are able to claim counselling session fees back from their medical aid. Although adept in all of these sectors, Deon is especially well experienced in helping addicts of alcohol or other substances to deal with their dependency. 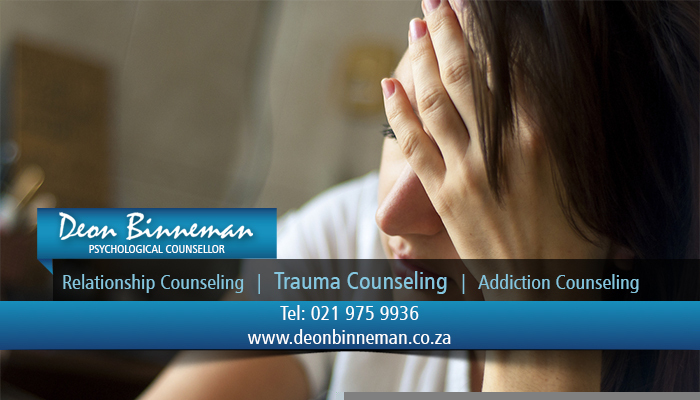 If you are seeking professional, yet personal counselling, then Deon Binneman can assist. 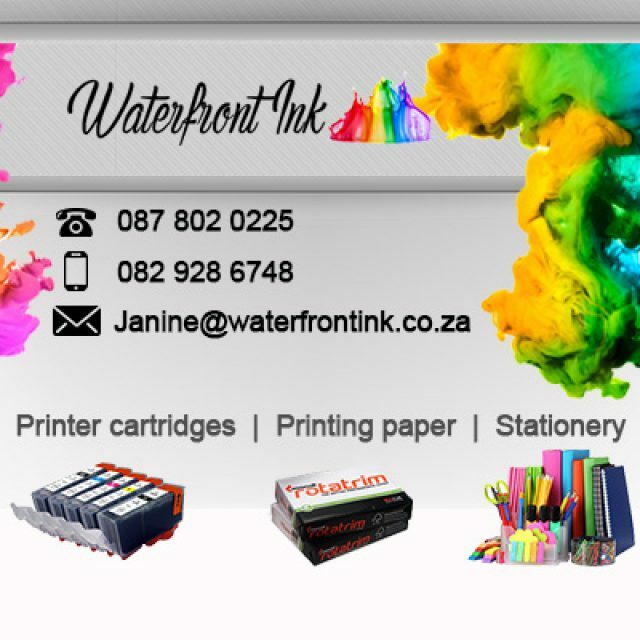 Contact today to book your first session. 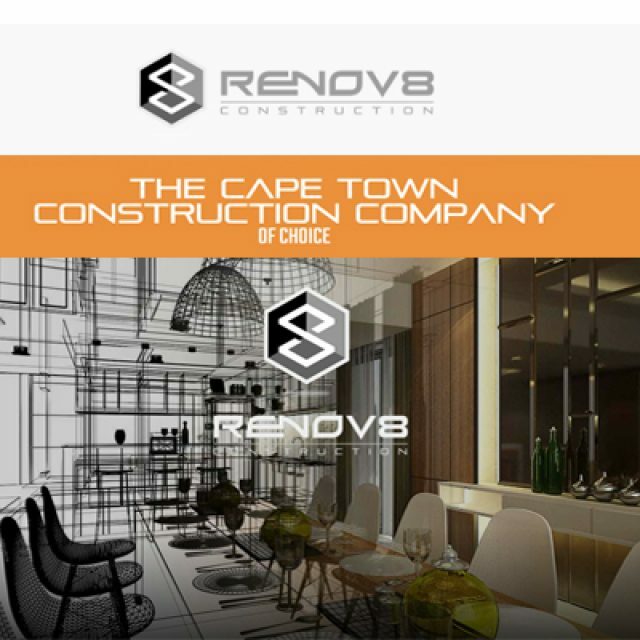 We can take on an entire project and offer end-to-end solutions.